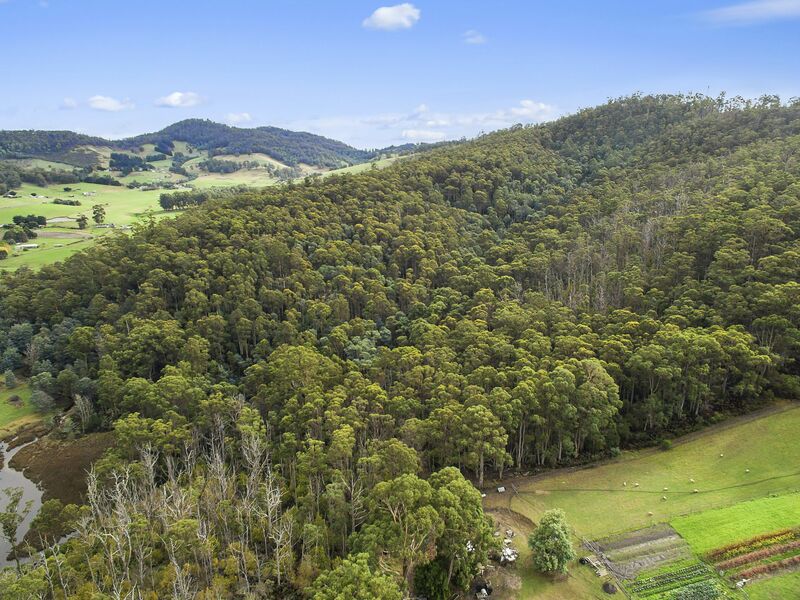 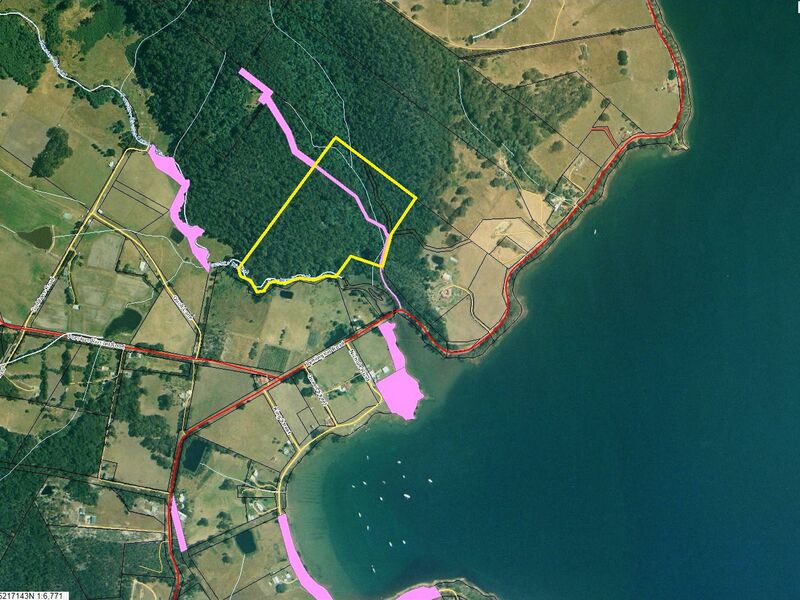 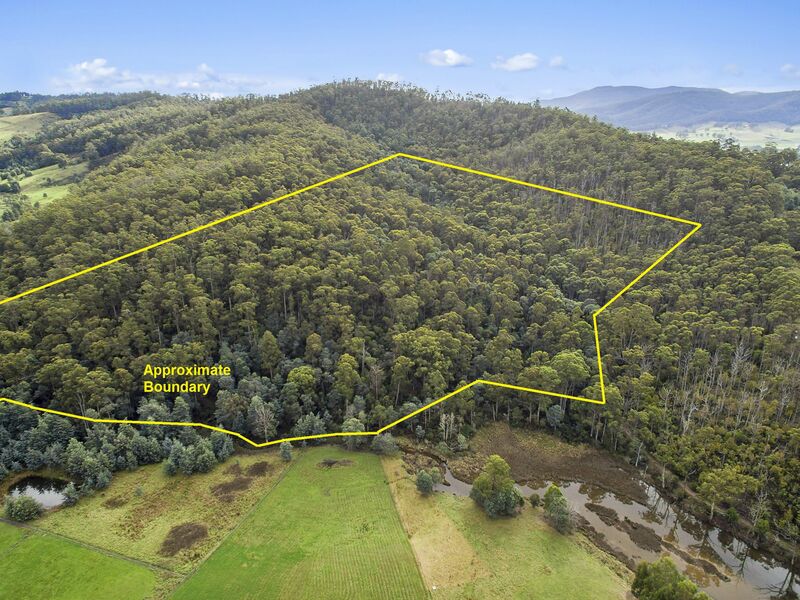 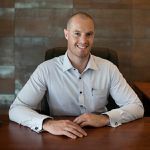 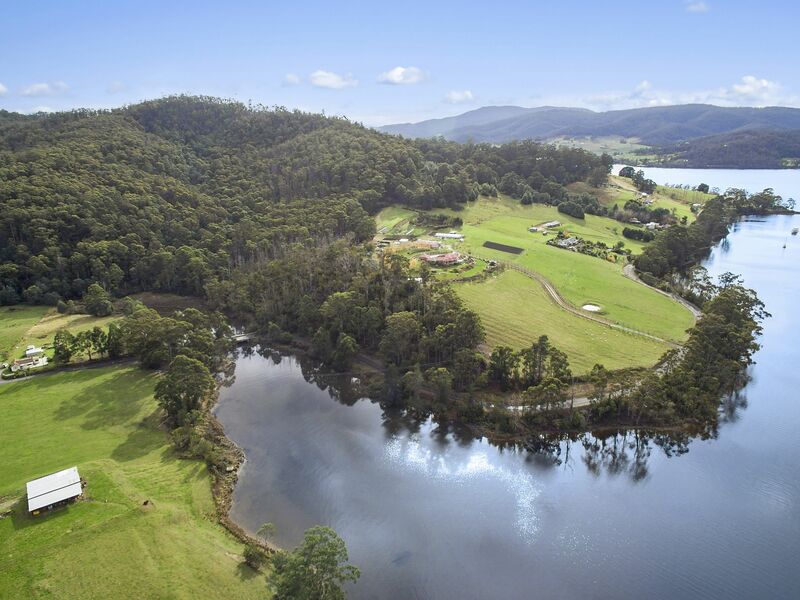 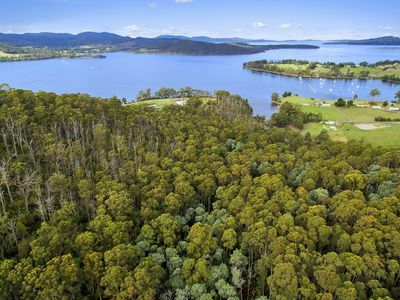 Set back from the road in an elevated position this 27-acre land parcel is well positioned to open up lovely water and Island views across Copper Alley Bay looking down the Huon River to the D’entrecasteaux Channel. 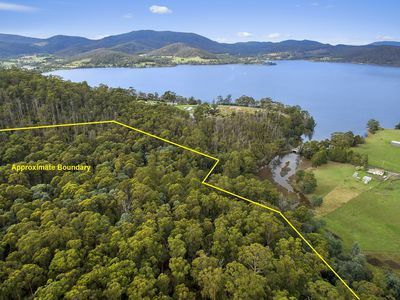 Property comes with registered boat mooring out front in the bay and has over 300 metres of rivulet frontage to a permanent stream. 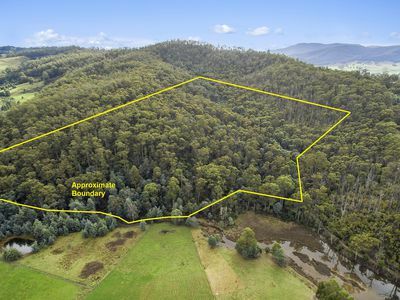 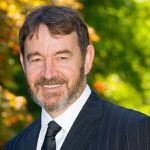 An even coverage of tall native trees over the entire property with best potential build sites being some gently sloping elevated land where the best views would be enjoyed. Existing track through the property and an established dam also. 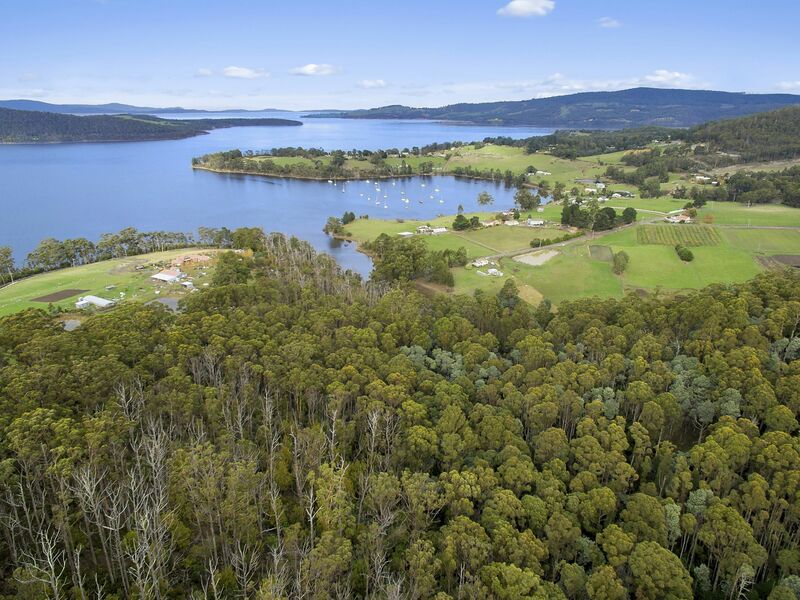 Enjoy a seaside lifestyle and all that it brings. 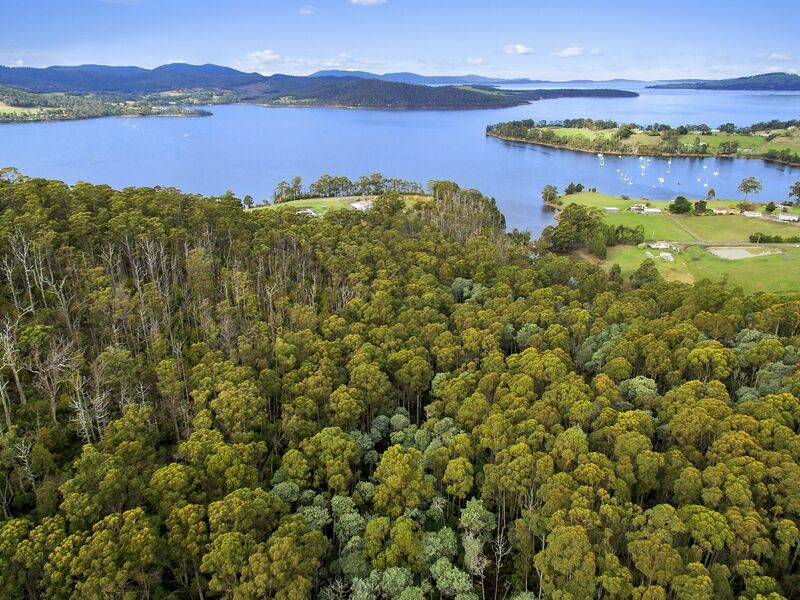 Tranquil bayside living with plenty of privacy and peaceful natural surrounds. 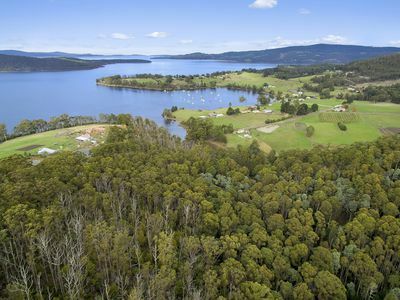 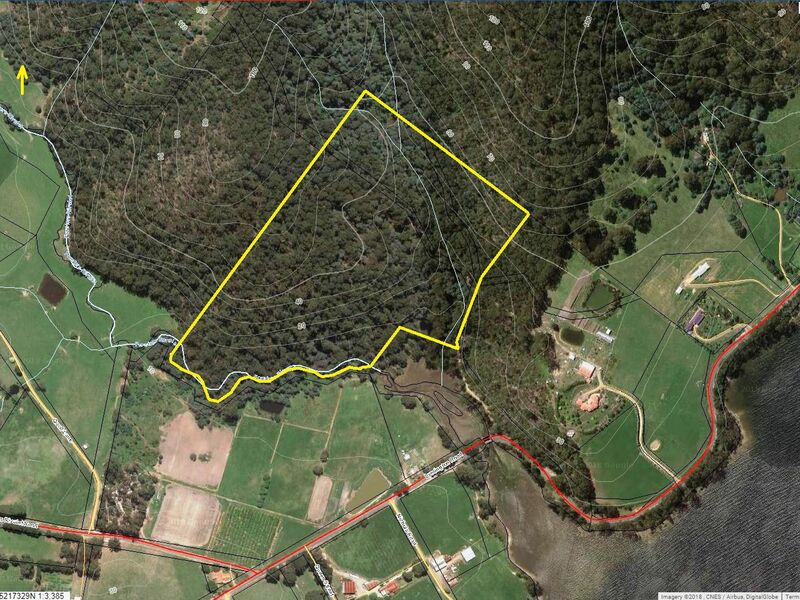 Approximately 5 minutes from the Cygnet town centre and within 1 hour of Hobart.